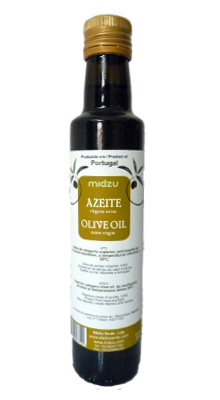 Raw Extra Virgin Olive Oil obtained directly from selected olives. Extracted mechanically. Suitable for raw foodists. 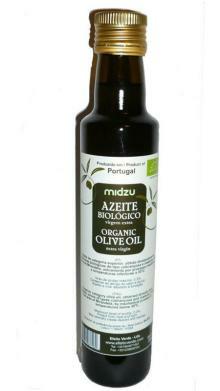 The olives are simply washed, milled, centrifuged and decanted to obtain the oil. Selected olives, Variety Cobrançosa, from Portugal.